Today was a day of firsts. First bobcat encounter, first handmade dress, first message in a bottle. The bobcat was probably there before I even got into the water. I was playing around, experimenting with documentation when I looked up and saw the bobcat. Sitting, just watching patiently with curiosity. I didn’t feel threatened, but a bit scared. I didn’t want to move too quickly so I stood up tall and looked at it in it’s eyes. We just looked into each others eyes for a couple minutes-maybe 5. It felt perfectly normal and majestic at the same time. To me the bobcat seemed content just watching the river and me. I was the odd creature that emerged. I could have stayed there and tried to make friends, but the bobcat was in Mexico and I was standing across the border. I shouldn’t have been over there anyways. I’ll remember that bobcat for the rest of my life. How he/she sat there so patiently with eyes locked on my own. It’s ears kept twitching to the flies. The bobcat lied down when I approached it and then stood up for a better view when I walked away. I didn’t want to swim quickly to trigger its predatory instinct but I really had no choice in order to cross the Rio Grande- a slow swim means a float down the rapids. I’ll remember that bobcat because it kept watching me after I crossed the river and climbed onto the American bank. We locked eyes for a minute from the other side and then I wished the bobcat good luck and goodbye. I wonder if it has any memory of me. 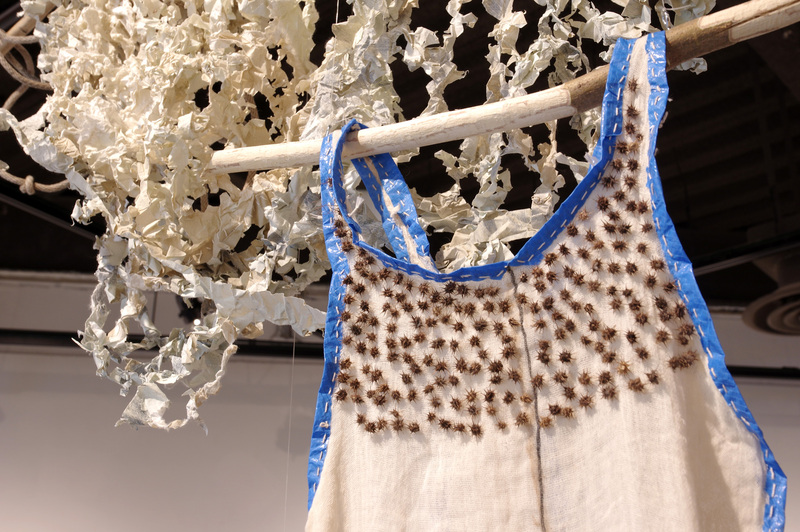 Tomorrow I’ll walk upstream in the dress I made to remember the ocean animals and plants downstream. Next I’ll walk upstream for you bobcat so we can remember your life downstream. The border, Mexico and Texas, mean nothing to animals. Downstream though means their lives. 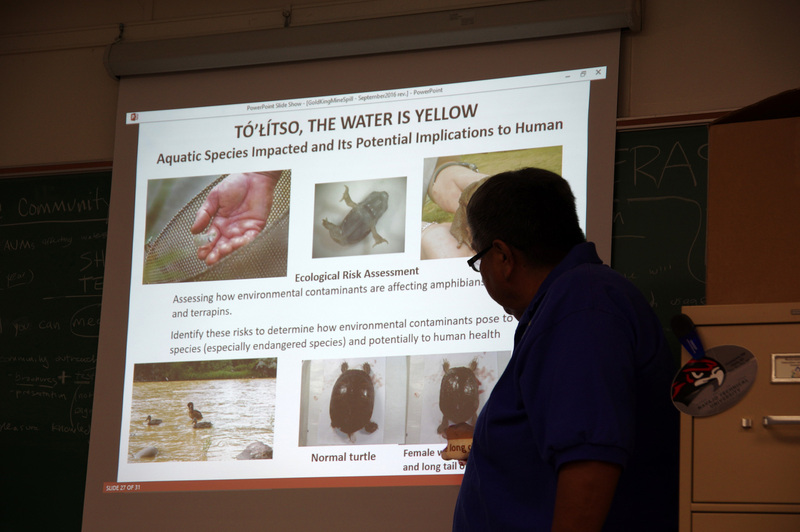 Investigations of Albuquerque water flows, systems, and struggles. LAAW explored this starting at the top of the Sandia Mountains, down flood control infrustructure, to the Rio Grande and San Juan/Chama diversion, through drinking water and waste water treatment, and ending at the Mountain View community dealing with superfund sites, toxic waste, and the recent jet fuel spill plume. 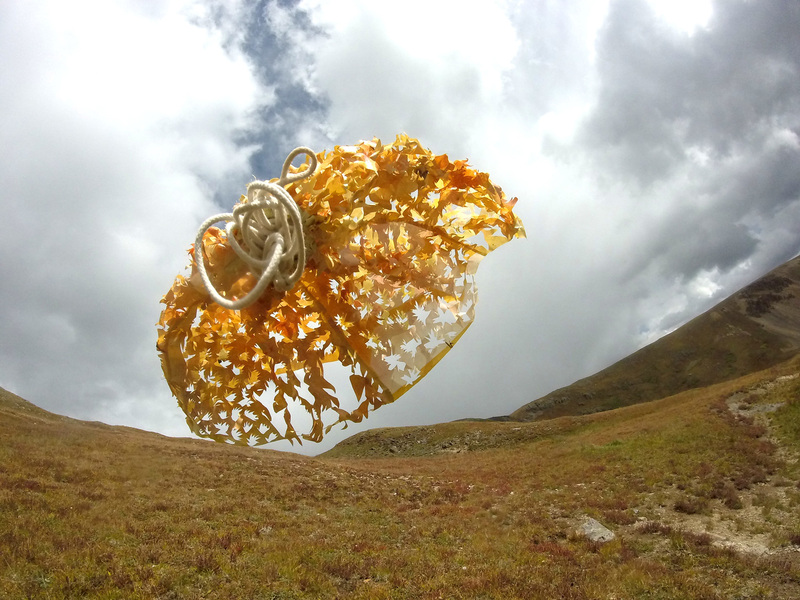 LAAW partnered with the Santa Fe Art Institute during their Water Rights Residency, selecting three resident artists to travel with LAAW, gathering for resident potlucks, presenting at SFAI140, and performing a final interactive public installation called,Tributaries. 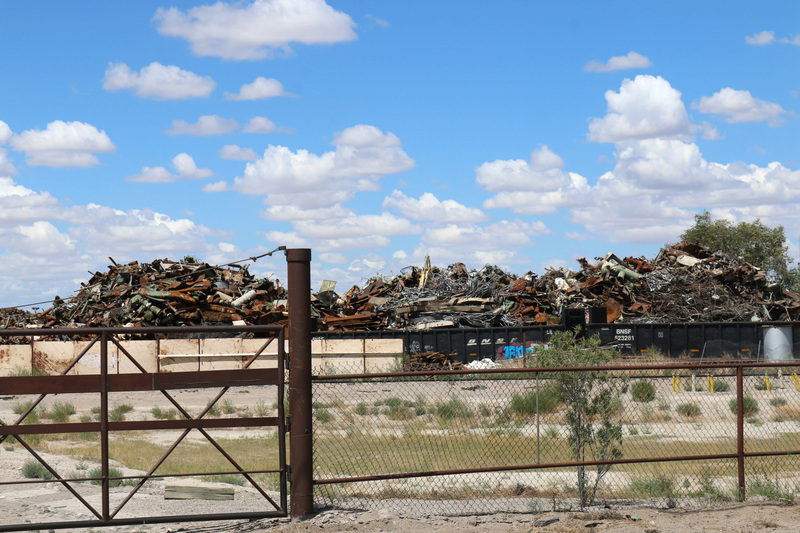 Diné communities within the Four Corners region deal with tremendous environmental justice issues ranging from historic extractive industries waste contaminating water, soils, air, and the health and well-being of people and the environment. In 2016, LAAW explored the recent Gold King Mine Spill, Fracking in the Greater Chaco Region, and the newly formed Bears Ears National Monument with Diné elders, activists, educators, scientists, and leaders Larry Emerson, Daniel Tso, Perry Charlie, Northern Dine Youth Committee, and Dorothy Redhorse. 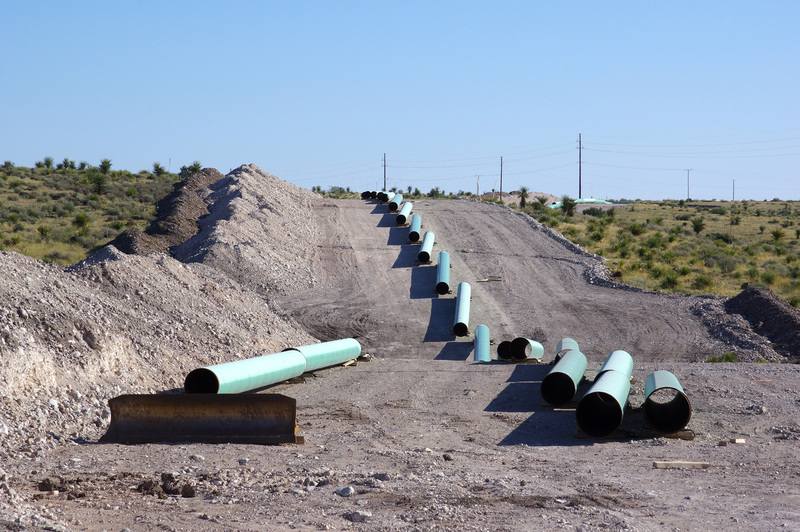 Artist and local resident, Alyce Santoro, guided LAAW across the Texas Trans-Pecos area to investigate the controversial pipeline exporting Natural Gas across public and pivate lands of the Big Bend region and discuss the role of the arts in oil and gas development. Out Into the the Field - LAAW artists experiement with creative process, performance, and emboddied research across bioregional Field Investigation Sites in 2016. 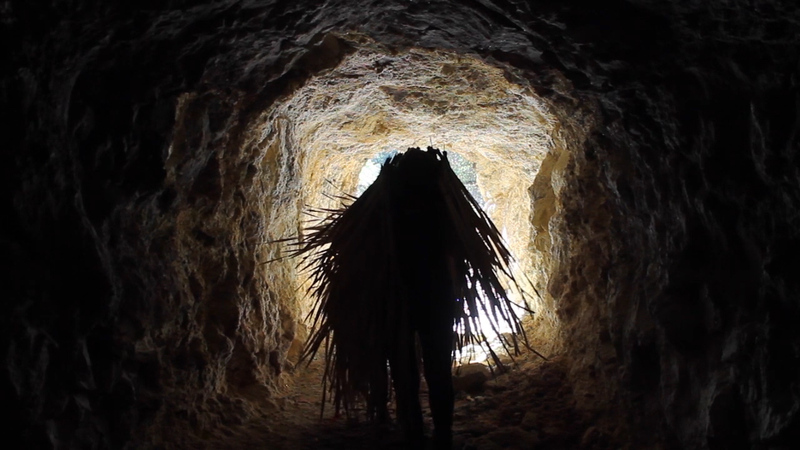 Video, Performance, and Time-Based works from 2016 LAAW artists. 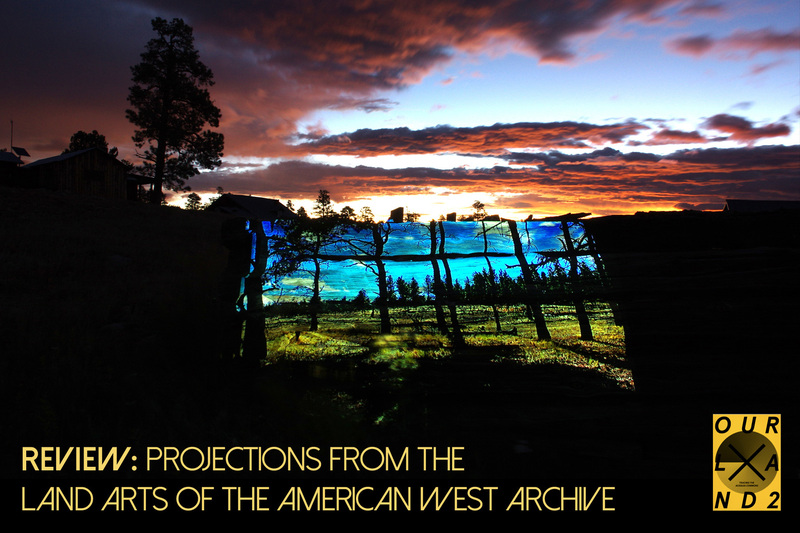 ReView: Projections from the Land Arts of the American West Archive, a evening of live three-channel projections and mixed audio from LAAW alumni and faculty artists at El Museo Cultural de Santa Fe. 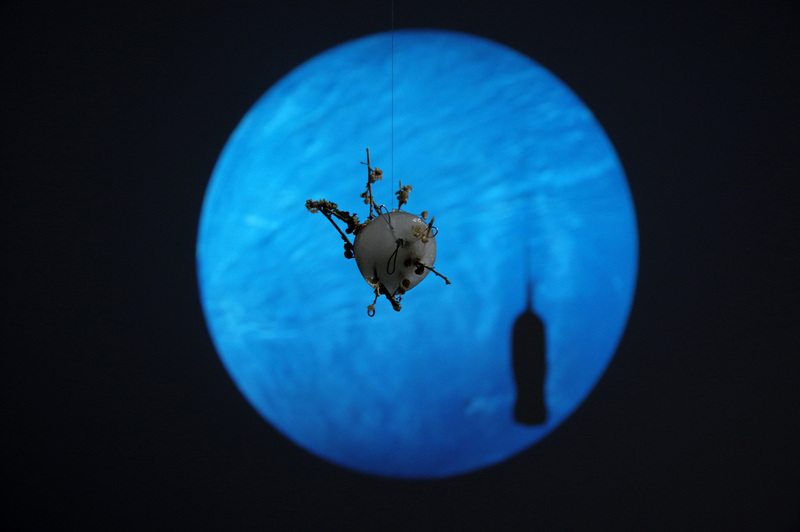 2016 Land Arts of the American West Exhibition at the University of New Mexico, John Sommers Gallery featuring culminating works from participating artists. 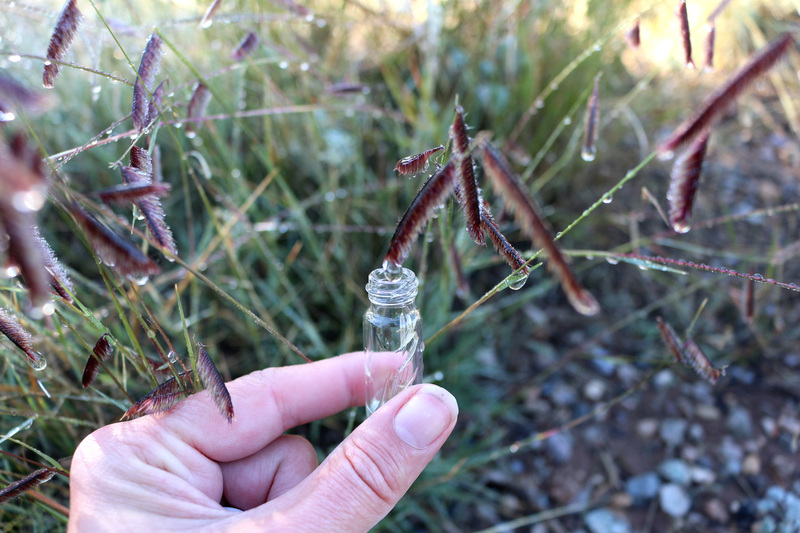 Tributaries, an installation and performance in collaboration with the Santa Fe Art Institute and Water Rights Residents.